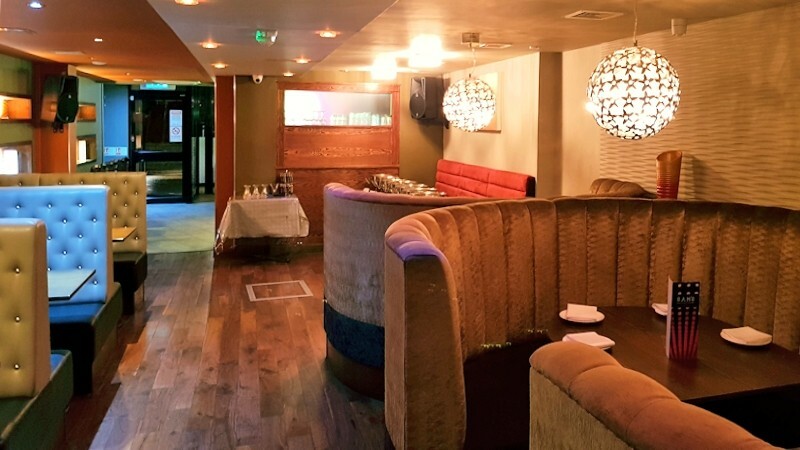 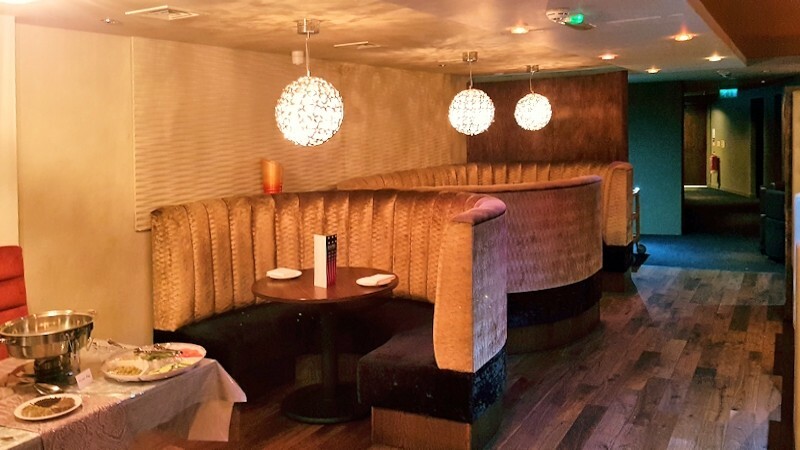 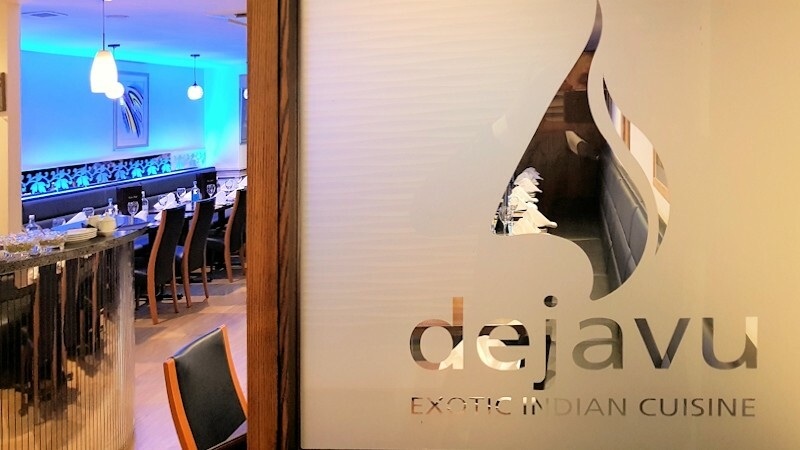 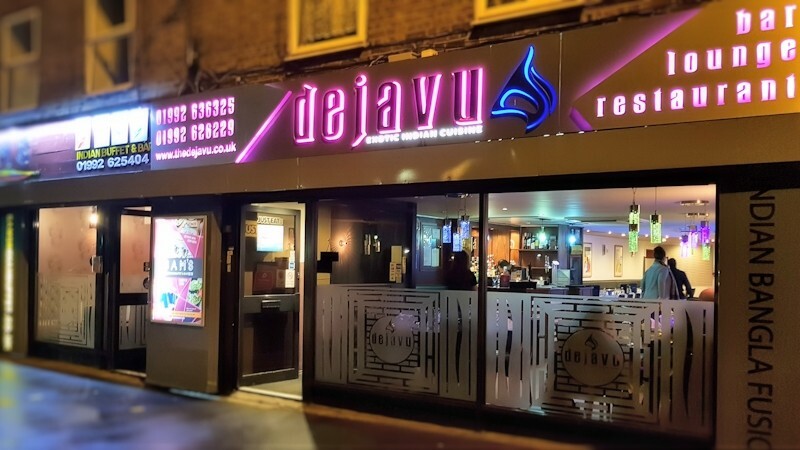 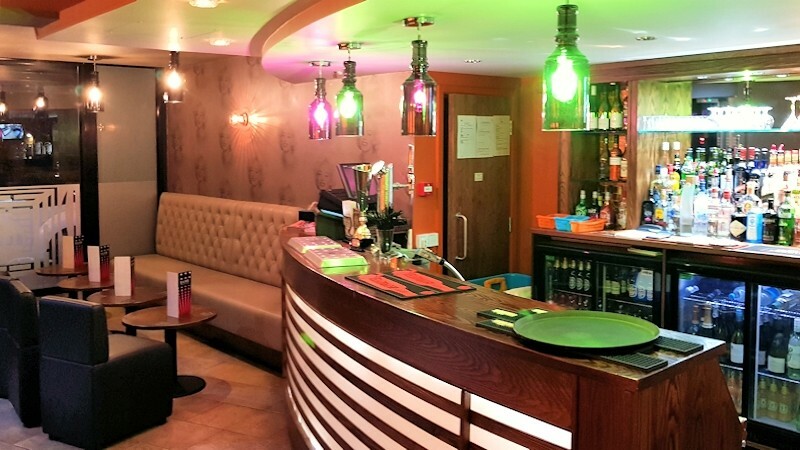 Dejavu is a popular Indian restaurant and takeaway based at 19 High Street in Cheshunt. 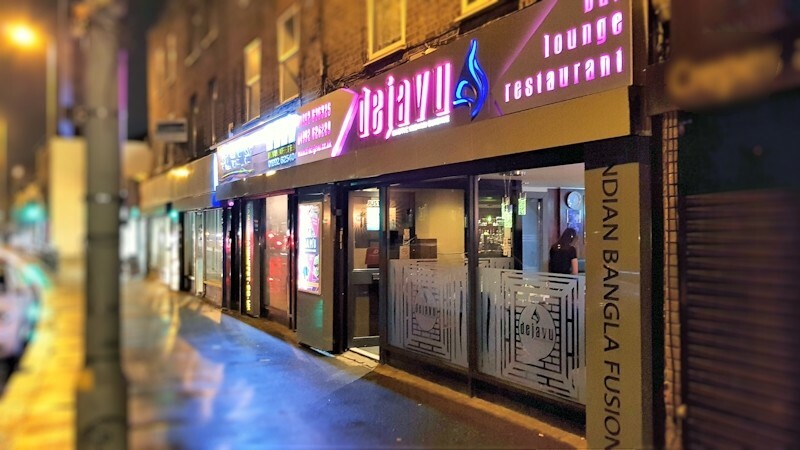 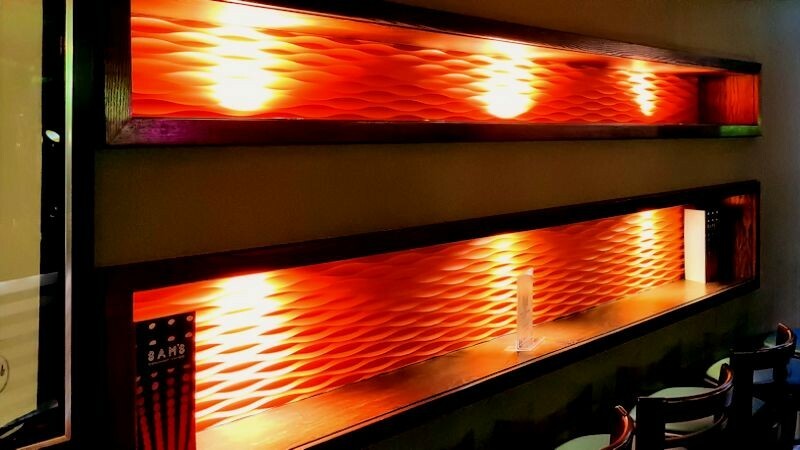 At Dejavu we offer creative Bangladeshi, Indian dishes delivered right to your door. 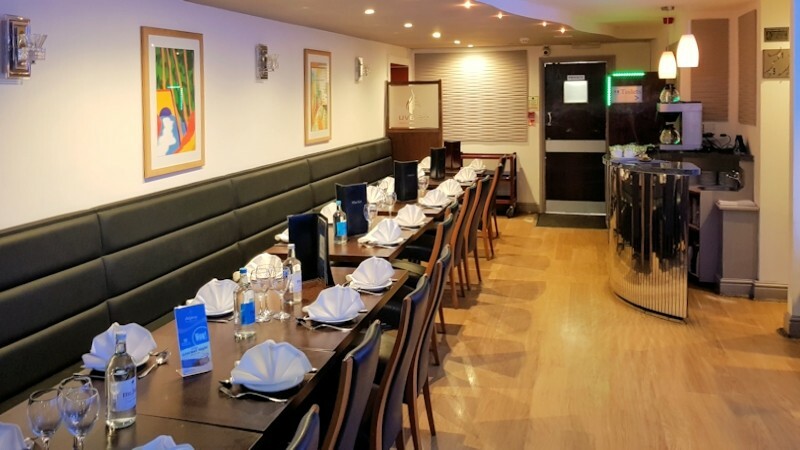 If it’s a popular Bangladeshi or Indian dish, we can do it. 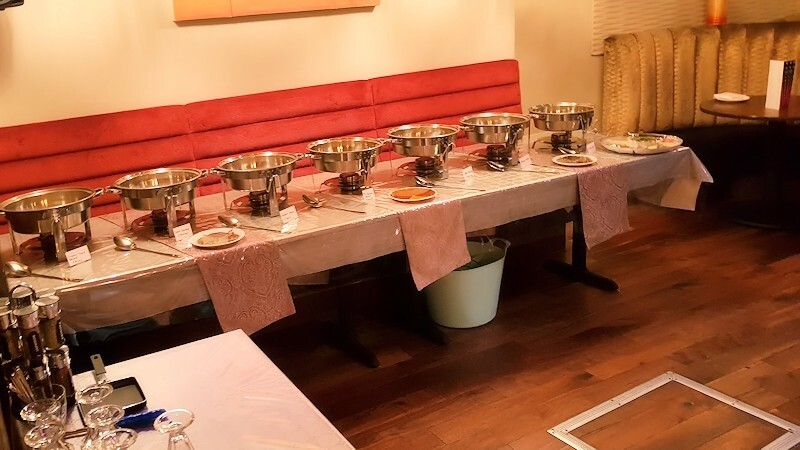 Try one of our unique dishes made using only the healthy ingredients. 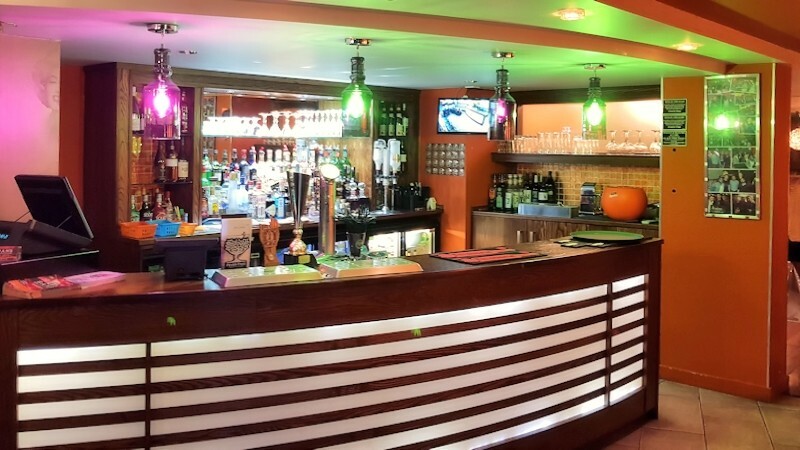 Also be sure to check out our range of mouth-watering specials and meal deals.